A good crowd observed the annual Polar Bear Dip and festivities at Meadville on January 25th and 26th. 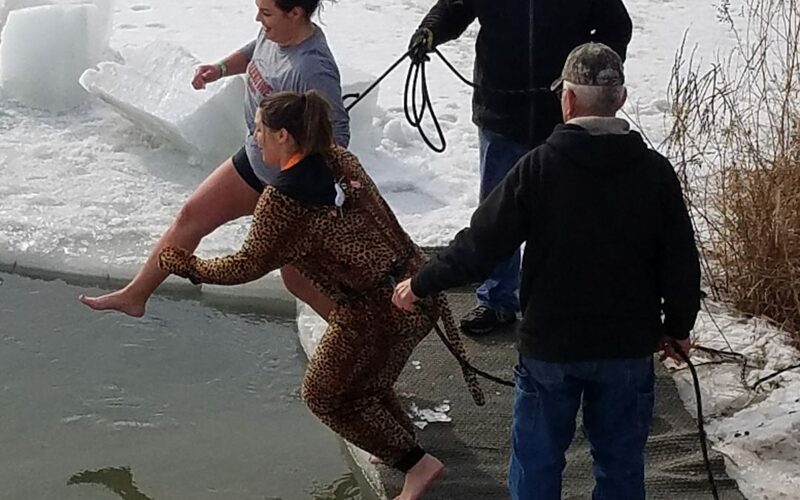 Numerous people braved the frigid waters and took the plunge into the Niobrara River. Other vents including Karaoke, crowning of King and Queen and bonfire.